Orphans remain some of the most vulnerable in China. Government restrictions on children leave them with a high risk of being abandoned or given up. In the past, Chinese orphanages were full of healthy girls, due to the strict one- child policy and the common preference for boys. Now, Chinese authorities estimate that 98 per cent of abandoned children have disabilities, both mild to severe. UNICEF estimates that there are 5.8 million disabled children in China. These children suffer from discrimination, abandonment, shame and are often shunned from receiving adequate education opportunities. In 1997, the late Dr. Young-Chul Han visited China from Korea and took notice of the numerous amounts of orphans and handicapped children in the area. It was then that Dr. Han decided to devote his life to caring for those most vulnerable in China.  In 2001, Do-Chon Children’s home was birthed. 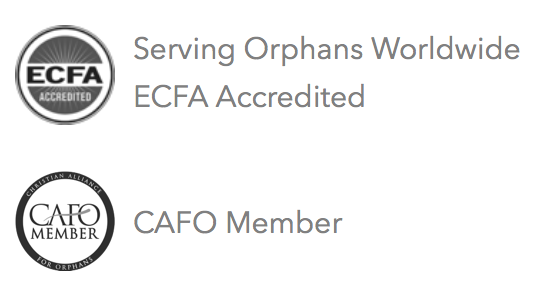 Today it still exists for the purpose of rescuing orphaned or abandoned children who suffer from congenital abnormalities or mental deficiencies. Due to these special needs, many children are abandoned and left homeless as a result of their disabilities. The orphanage serves as a safe haven to these children who have been deemed “useless” by much of their society. Today, Do-Chon is home to special needs children who are educated and lovingly cared for each day. 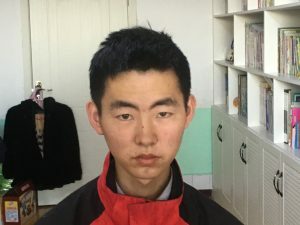 Your contributions are desperately needed for regular monthly support, construction maintenance on the orphanage home, and school supplies – please help us to continue rescuing this most vulnerable population in Northeast China. Restrictions on children has led to high numbers of infant abandonment in China. Poverty and disability also contribute to this issue. UNICEF estimates that around 700,000 Chinese children are orphaned or abandoned, but the number is likely much higher. UNICEF estimates that there are 5.8 million disabled children in China. These children are often viewed as outcasts of society, and seen as a burden. Many families respond to the challenge of raising a disabled child by abandoning them. According to the China Development Research Foundation report, China has about 150 million people living below the United Nations poverty line of one US dollar a day. Do-Chon orphanage is a true home for the children who find refuge there. The facility provides plenty of living area for all of the children to sleep, plus classrooms, a recently updated kitchen, a bathroom, and a dining room. 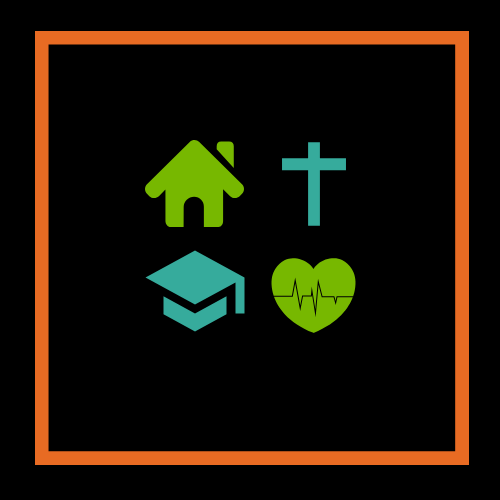 Daily operations require monthly support, and we hope you consider joining us in helping this orphanage thrive. All school aged children are enrolled in school. Most of the children attend school on the premises due to their disabilities. Three children attend public school. The children that attend public school use public transportation or ride bicycles to school. Founded on the desire to show forgotten children the love of Christ, Do-Chon continues to remind children of their worth and value. Daily devotions are held at the home. Do-Chon is especially blessed to have members of a local church come to their facility to lead a worship service for their children. Due to the amount of disabled children in their care, Do-Chon provides the utmost care for those little ones with special needs. A local doctor comes to the orphanage to check on the children, and the children receive the vaccinations and medical tests they need to stay free of severe illnesses. My favorite hobby is playing with the other boys. Due to his disabilities, Kie-Un is unable to express himself verbally, but he plays everyday and love physical activity as well as art. My favorite hobby is listening to music. Hyen-Young has been at the home for 13 years and enjoys playing with some of the younger children and drawing. 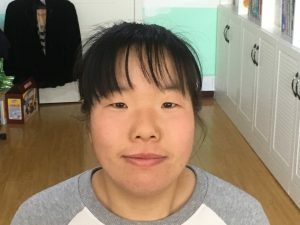 Due to her disabilities, higher education is not an option and she is planning to transition to stay at the home permanently. My favorite hobby is taking apart computers and working on machines of all kinds. Profession I'd like to have when I grow up: Some kind of mechanical job. 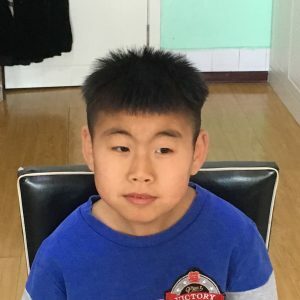 Jong-Moo has some educational challenges and special needs, but he is working hard to get some experience to work in mechanics one day.